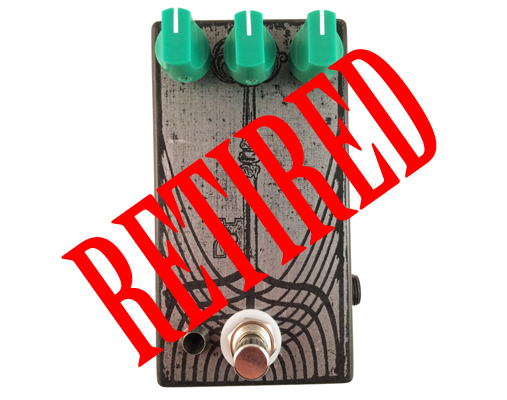 ZUUL is an oscillator that is semi-clean blended and driven into an overdrive. 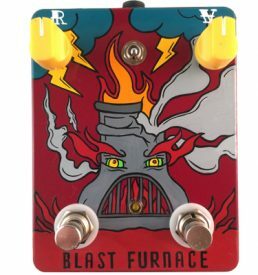 You can drive an amp with this monster and even run it as a dirty OD. 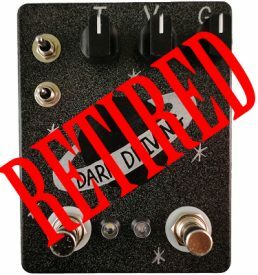 Roll the semi-clean blend knob to the right and turn the pedal into a straight oscillator, controlling the effect of the oscillator going from clocklike sounds to pitched feedback. With the semi-clean blend knob towards the left, you can blend the oscillator with your cleanish signal and drive the OD portion of the circuit. 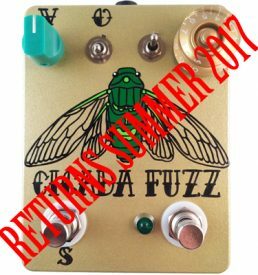 It loves fuzz before and after it too. Paired with delay, it makes for an ear destroyer through and through. Boxes will all be etched by Handsome Beard Etching and will never be painted. Each run of 10 will feature a different etching that will be limited, never to return again. 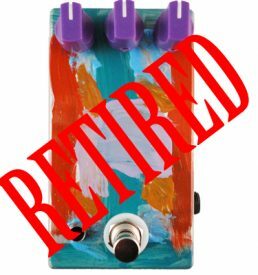 Please view the INSTRUCTION MANUAL for more information about the pedal.